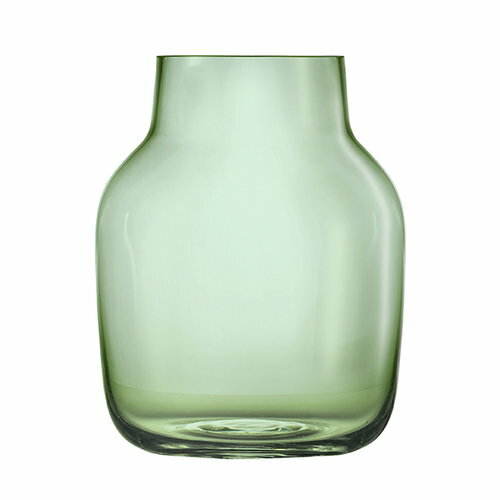 Andreas Engesvik on the design: "Silent is about reducing a vase to it's most simple expression. 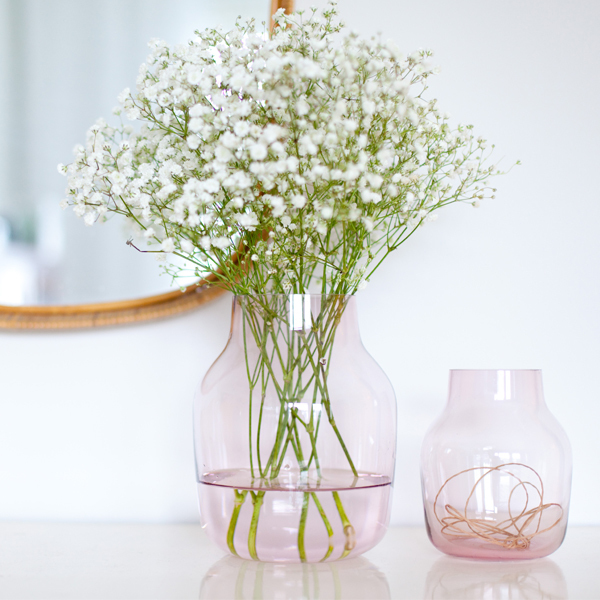 It is the shape of the vase that is in focus and adds character to the vase. 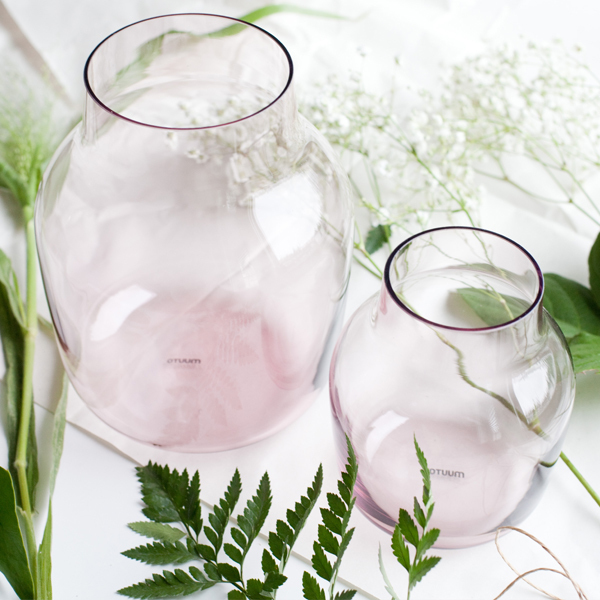 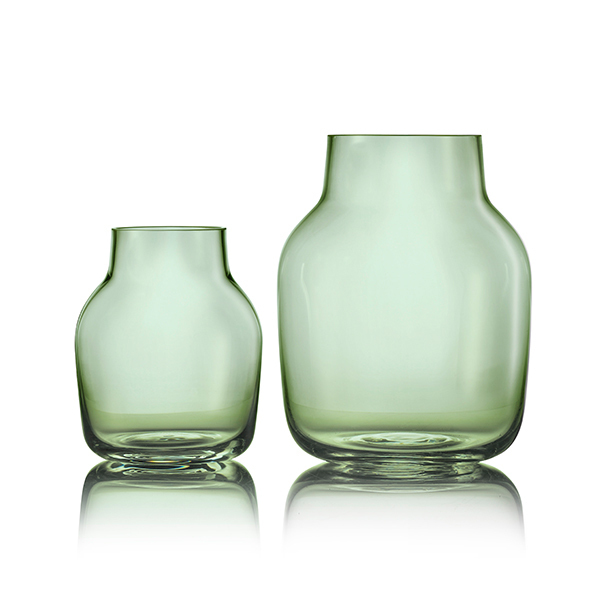 The serene design gives you a timeless vase - that is 100% hand made." 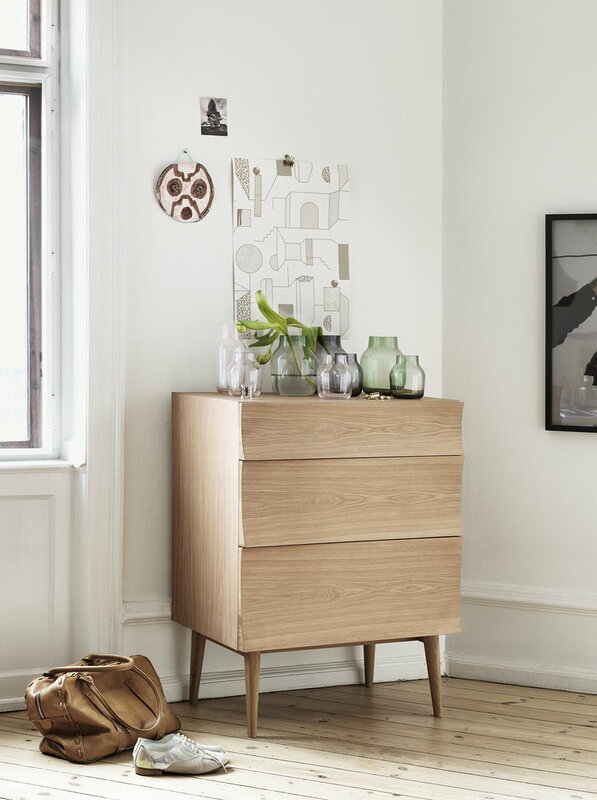 The Norwegian Andreas Engesvik (born 1970) studied design in Bergen at National College of Art and Design and founded the design company Norway Says directly after graduating. 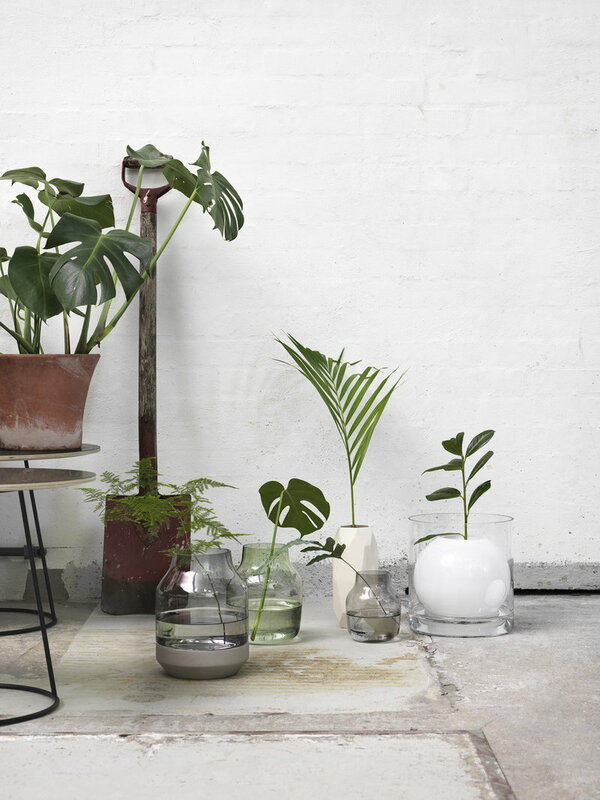 After six successful years Engesvik decided to go solo and founded his own studio. 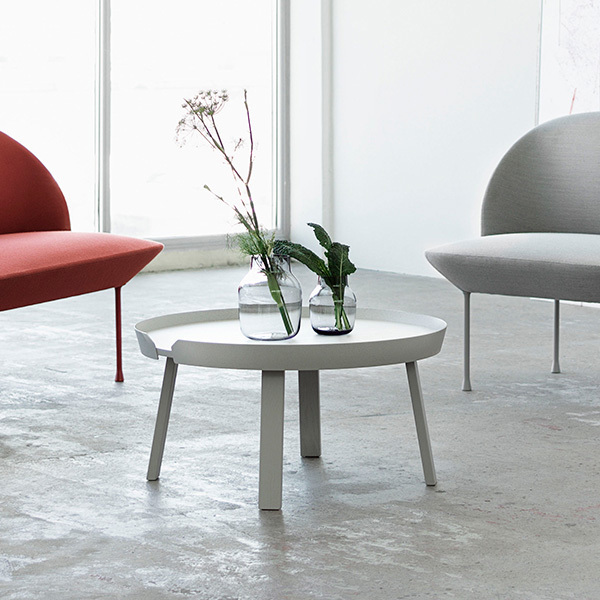 The studio works in various fields of design from furniture and tableware to industrial design. 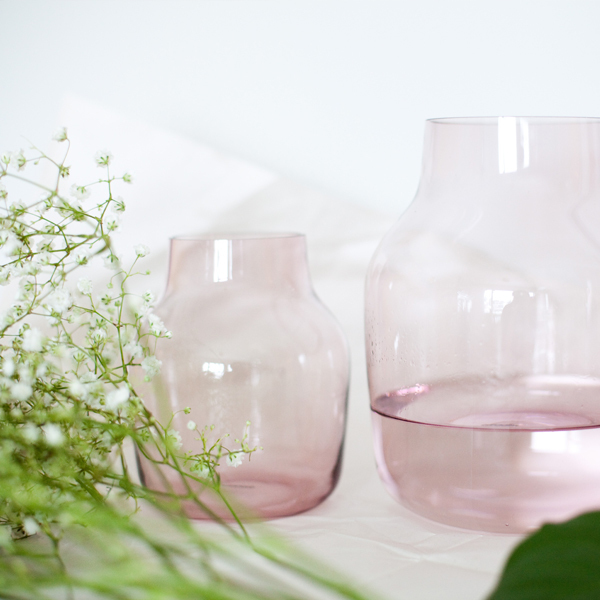 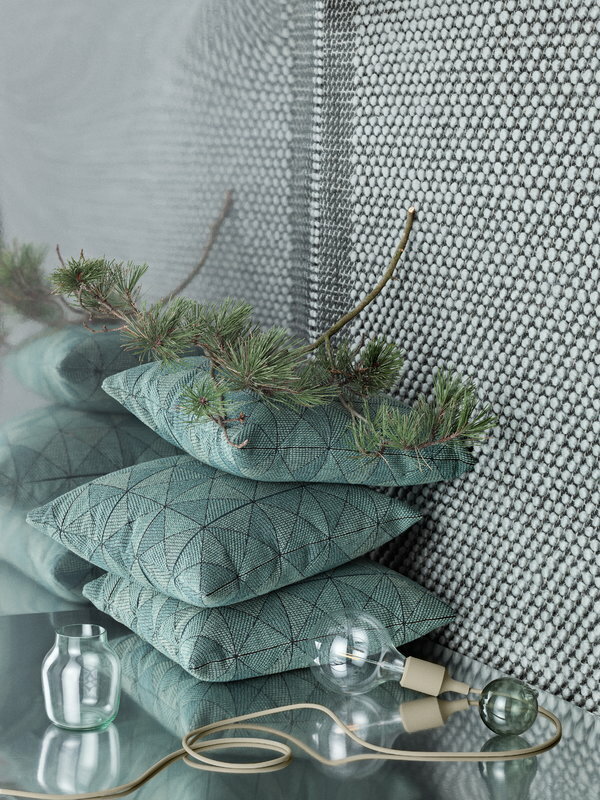 Engesvik has won several awards and worked for internationally recognized clients as Iittala, Muuto and Asplund.